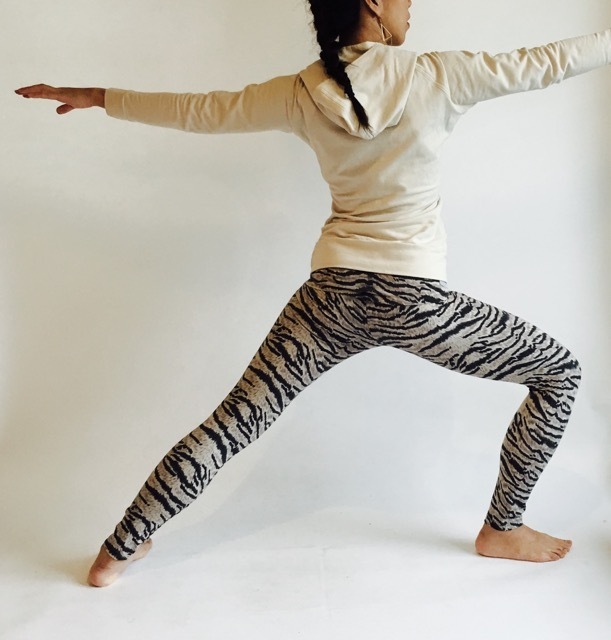 A wild pair of leggings to bring you the power of savanna, available in 2 stylish colors. 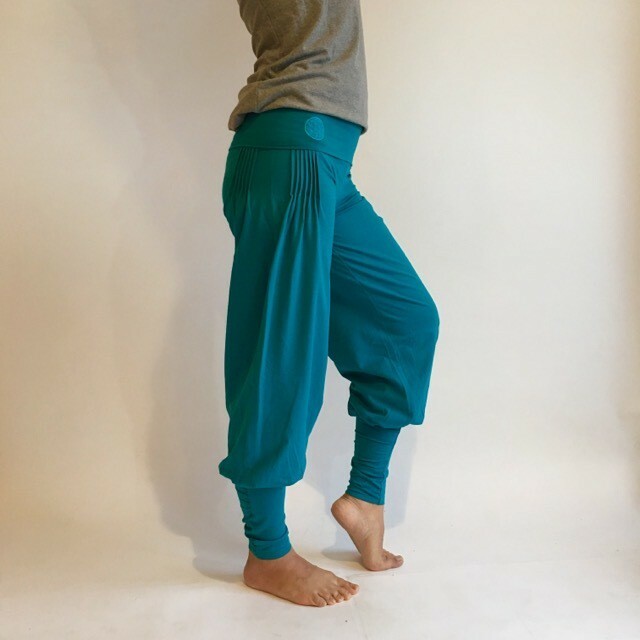 Cotton-and-Spandex blended flexible fabric perfect for yoga moves. Flower of Life embroidery on the side as patterned on Pema’s regular leggings. 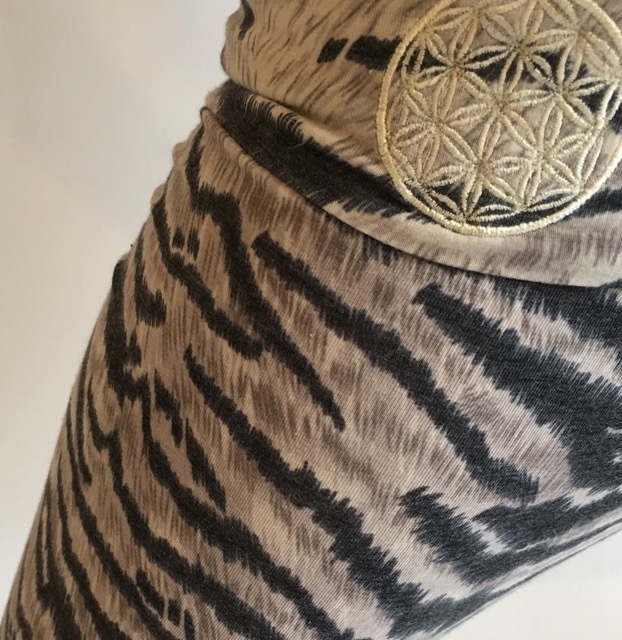 Enjoy your yoga life with flexible wild animal fashion! Please note that some weaving irregularities, uneven yarn, and differences in shade may be found as each product is being handmade in a small factory. Keep the product hung dry when it’s wet to avoid dye transfer. Hand wash at home with gentle hand manipulation or ask for a hand wash at drycleaners as the fabric is very delicate. Friction against the delicate fabric causes abrasion. Avoid high speed spin, inadequate detergent, and direct sunlight to keep the product as good as new.